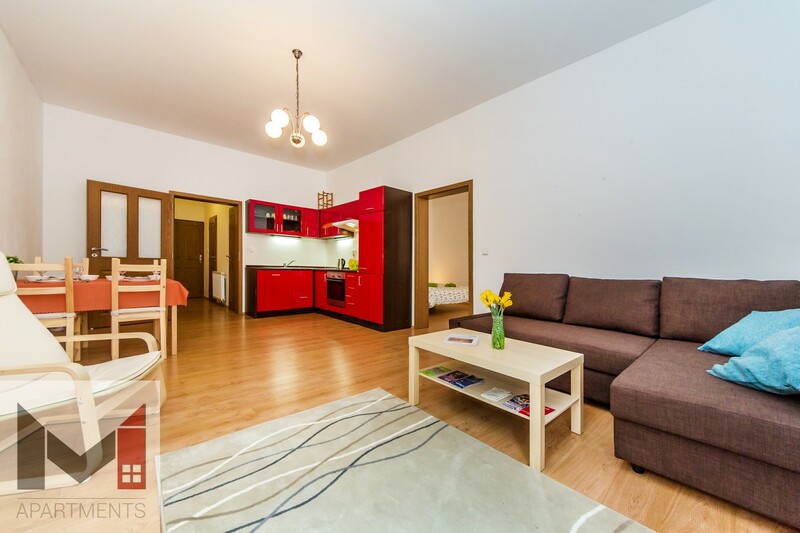 Palladium ZeroVery cosy, comfortable Apartment in the real Prague city center just a short walk from the famous street Dlouhá full of bars, restaurants and music clubs. 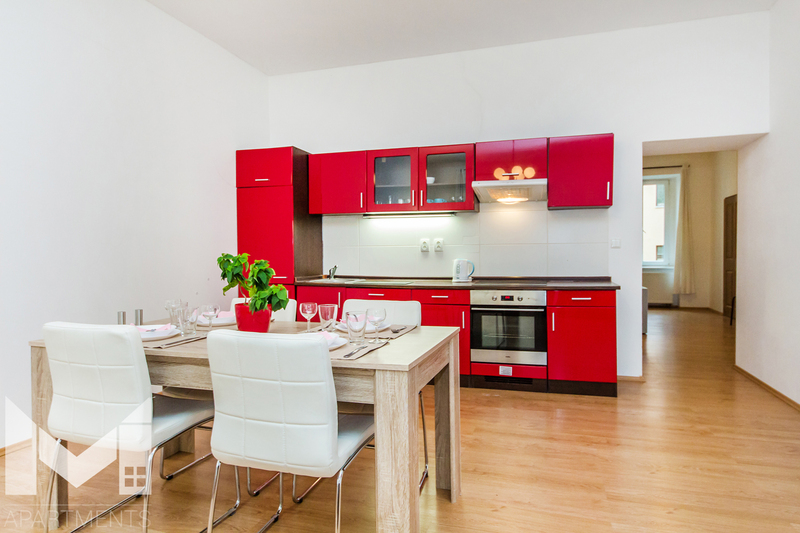 Woody ApartmentWoody Apartment is spacy and comfortable place for a family with kids or 4 adults. 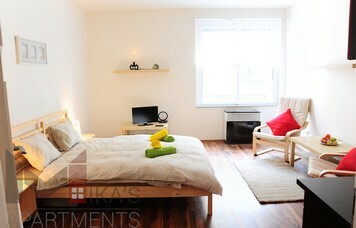 It is situated in the real city center just 10 minuts walking to Old Town square. 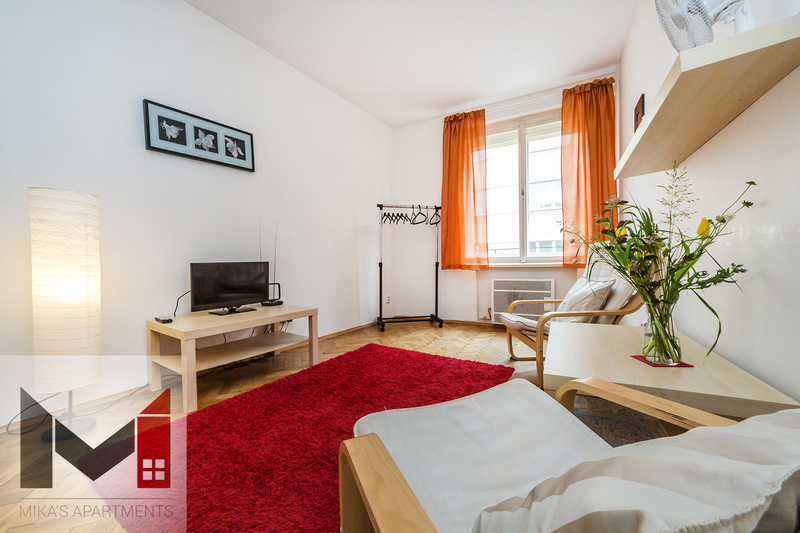 Palladium SecondVery cosy, comfortable apartment in the real Prague city center just a short walk from the Old Town Square, Wenceslav Square and the famous street Dlouhá. 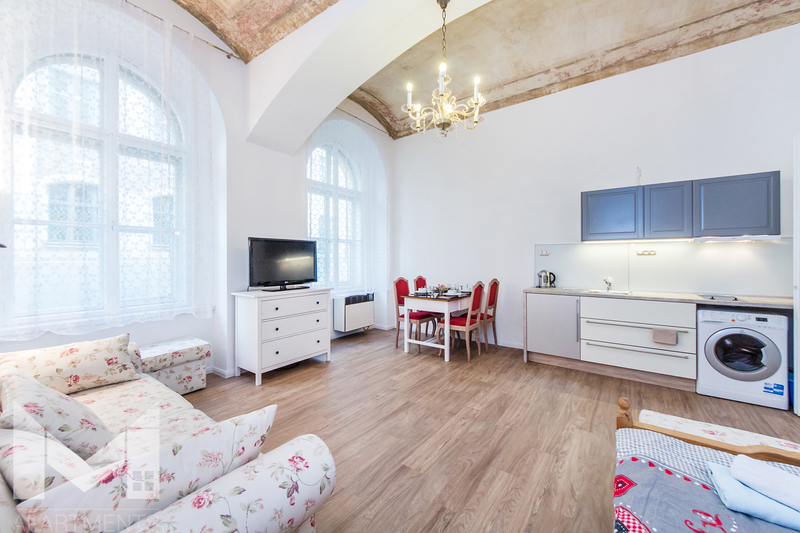 Palladium OneVery cosy, comfortable Apartment in the real Prague city center just a short walk from the famous street Dlouhá full of bars, restaurants and music clubs. 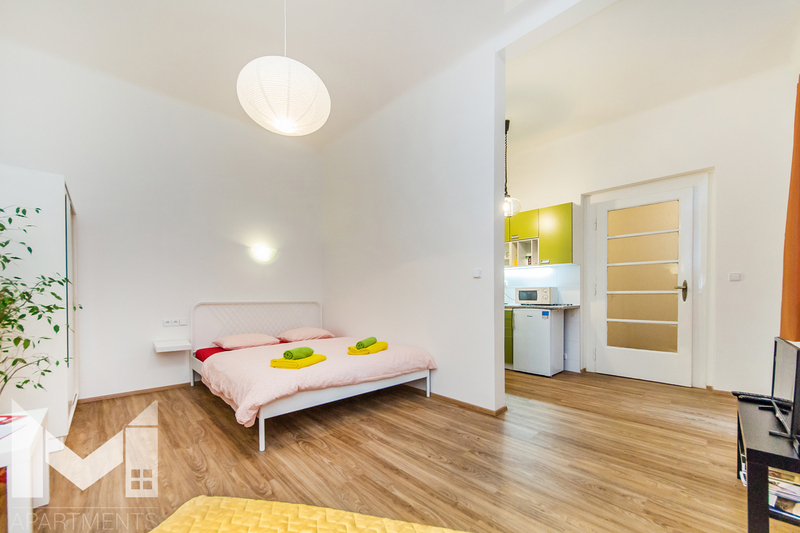 Mellow ApartmentThe studio is located on the ground floor of the house in real city center. The entrance is through the courtyard. 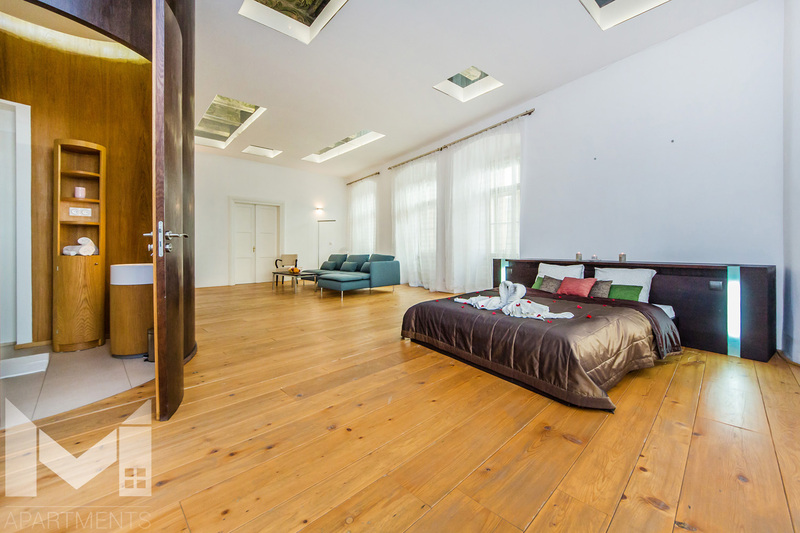 The Apartment is after complete reconstruction, only the historic ceiling has been preserved. 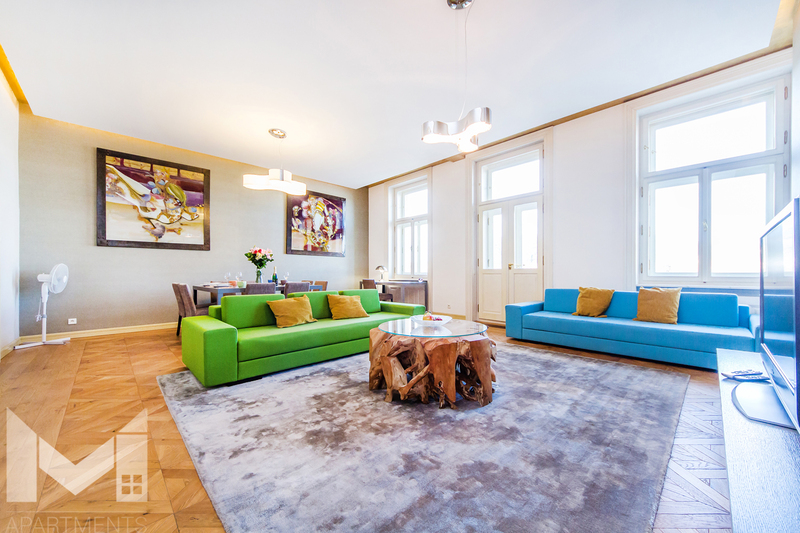 Beautiful, luxurious apartment in the very center of Prague with stunning views of Prague Castle. The apartment is located on the 2nd floor in a building without a lift. 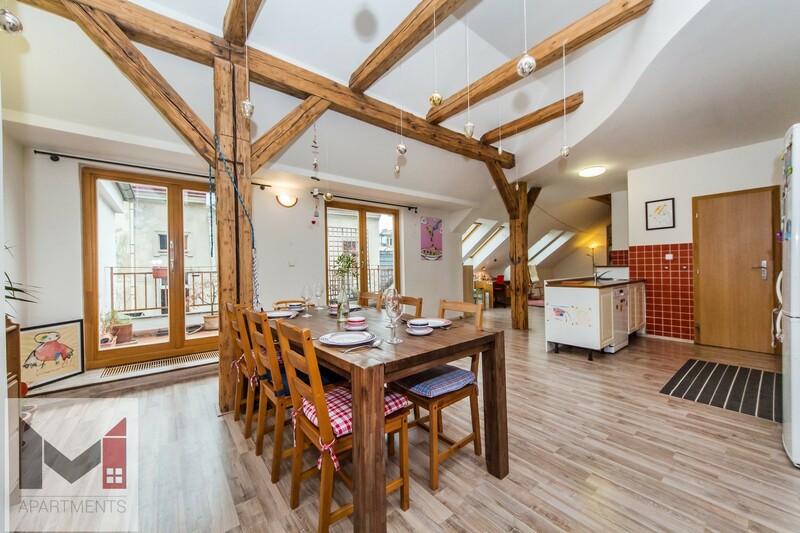 This beautiful Apartment is located in a historic building from the 14th century. It is located on the 1st floor, passing through the classic gallery.